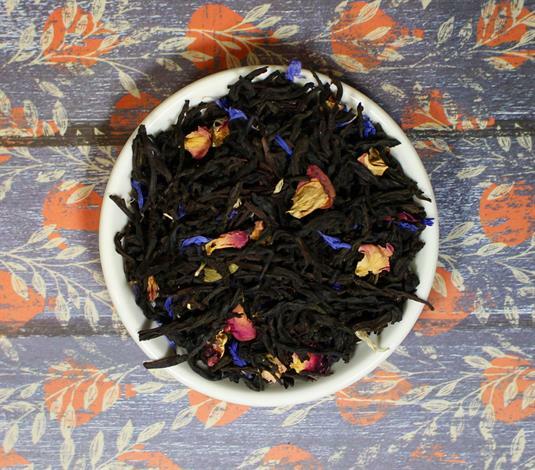 Home > Shop > Tea > Tea Black Savannah Sunrise 8 oz. Are you looking for a refreshing tea for the summer? This is a fruit bomb, meant to satisfy the customer that loves fruit tea. Great hot or iced.